Cpl. Malous R. Brashears, son of Mr. and Mrs. M. R. Brashears, Graham. 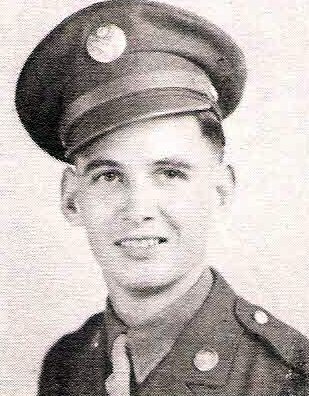 Entered Army in 1942, trained at Kearns, Utah, and Boise, Idaho. Served in India and China. Awarded Pres. Unit Cit., APO Ribbon, 3 battle stars, and GCM. Discharged in 1945.